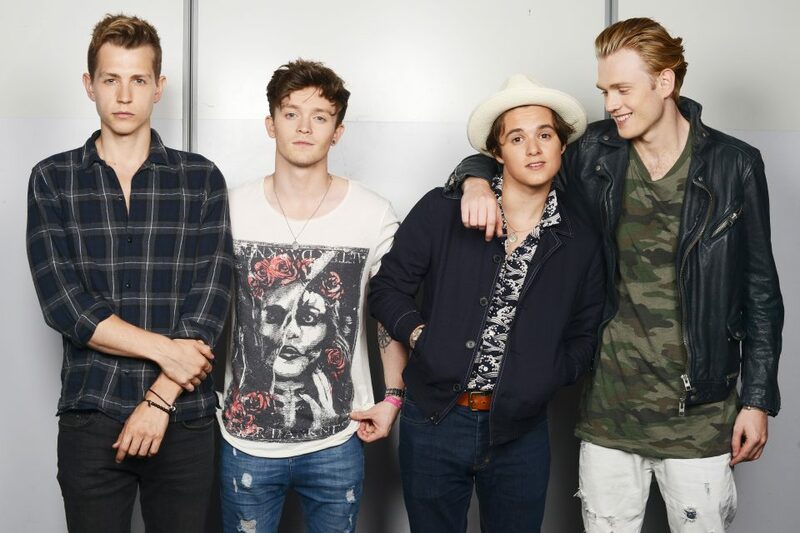 What’s a Friday without a few special announcements from The Vamps?! Along with their huge tour announcement, the British boyband also took to their social media platforms today to drop an eight-second clip from the upcoming music video for their newest single, “Just My Type“! The vague clip shows band member, Brad Simpson, on a date with a mystery girl, and we can’t wait to see what other shenanigans the boys get caught up in when the full music video is released on Monday, July 9th! 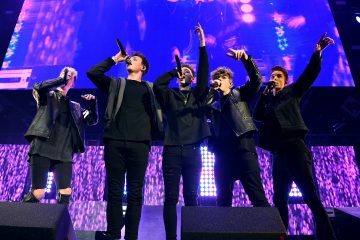 Not only will they be going on tour together, but The Vamps also teamed up with New Hope Club for some new tunes!